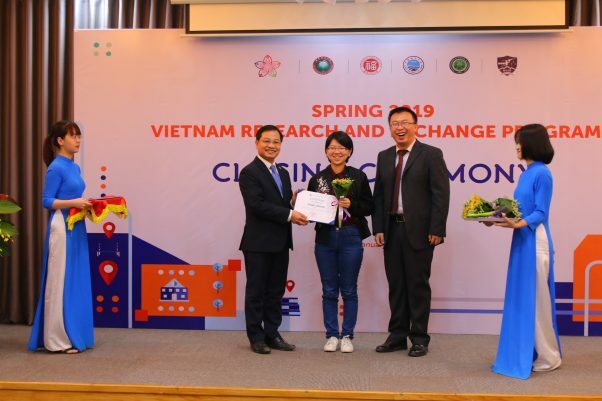 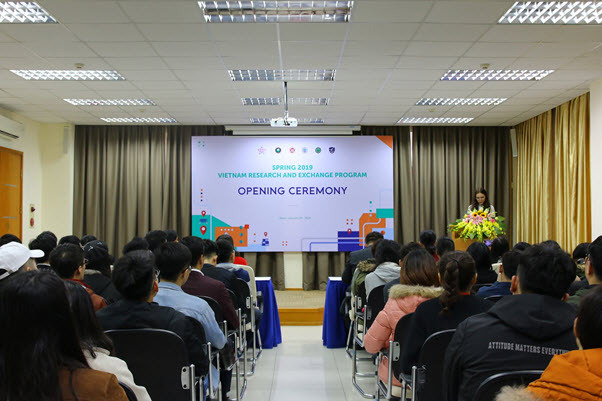 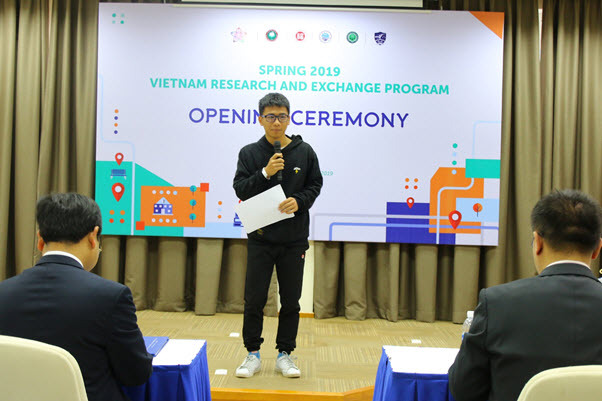 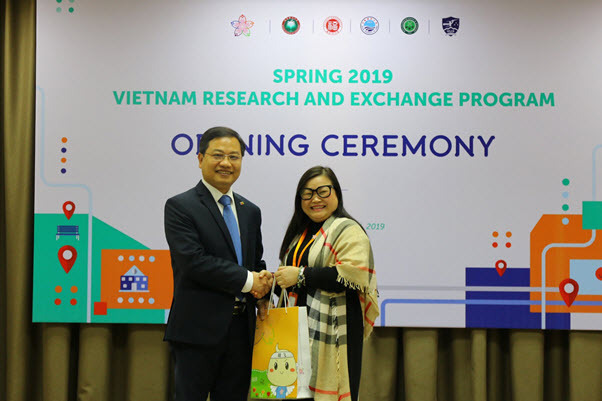 On January 20th to 27th, 2019, ULIS-VNU in collaboration with Global Education Service Vietnam (GES Vietnam) organized Vietnamese Language & Culture course (also known as Study tour) for students of Beijing Institute of Technology (BIT), China. 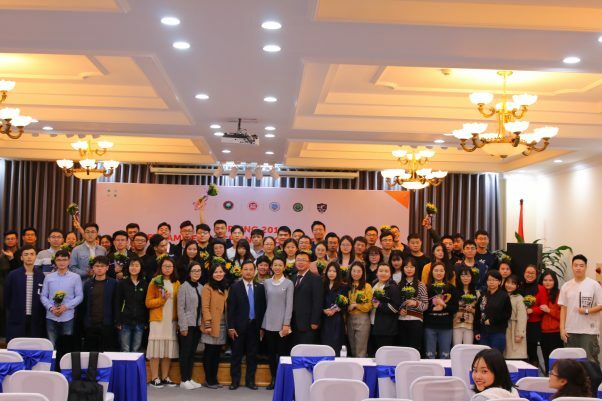 Attending the opening ceremony were Dean of the Faculty of Language Education and Professional Development Hoa Ngoc Son, Deputy Director of the Cooperation & Development Office Bui Dinh Thang, Director of the Politics & Students Affairs Vu Van Hai, Representative of GES Vietnam Ms. Do Thi Bich Lien and ULIS volunteer student. 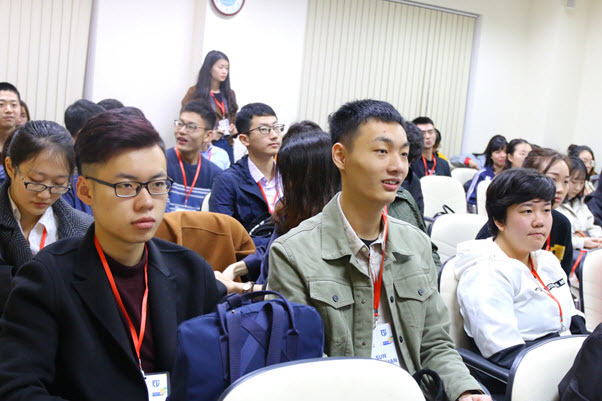 On the Chinese side, Mr. Zhang Lei, Ms. 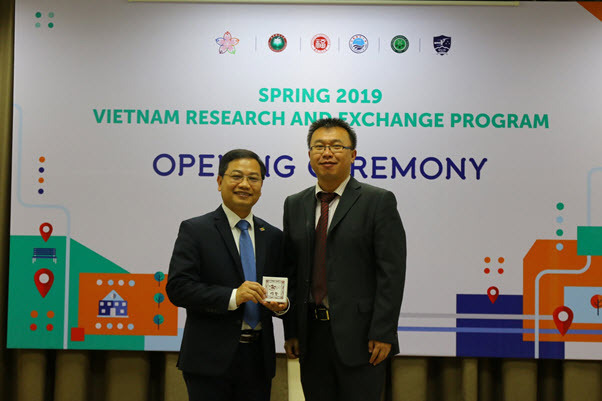 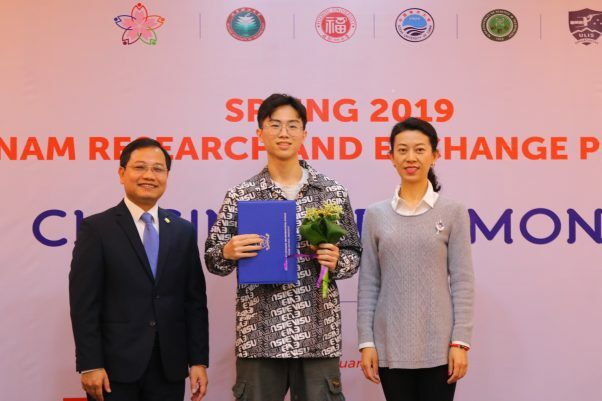 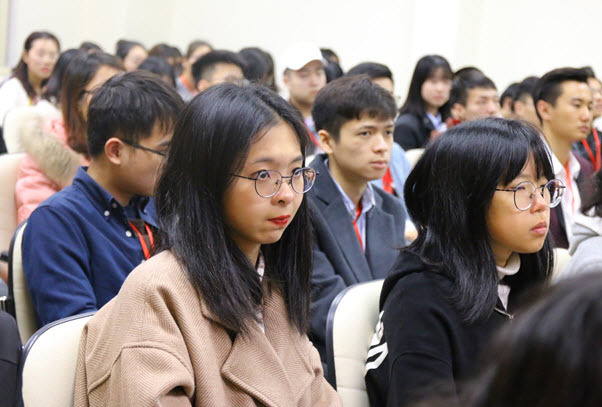 He Di and 57 students, including 52 Beijing Institute of Technology students, 1 Chinese Ocean University student, 2 Fuzhou University students and 2 Xi’an University of Science and Technology students attended the ceremony. 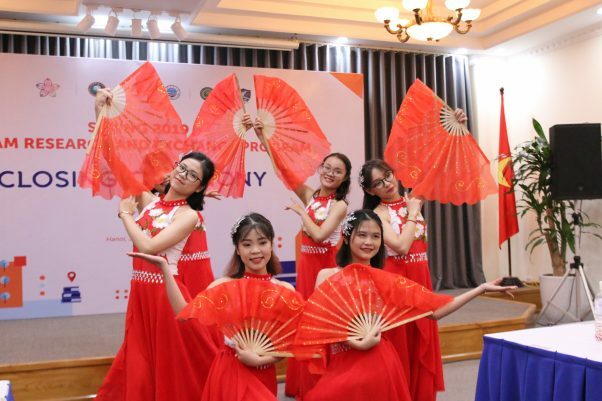 In this study tour, with the help of many ULIS volunteers, Chinese students would have the opportunity to learn about many interesting topics and take part in language & culture activities such as paying a visit to Confucius Institute (Hanoi University), Vietnam Museum of Ethnology, Hanoi Old Quarter, etc. 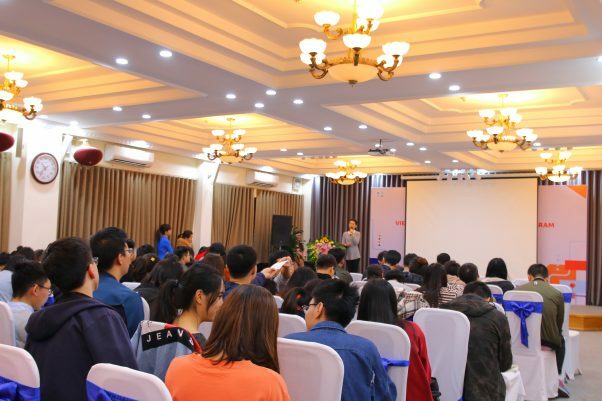 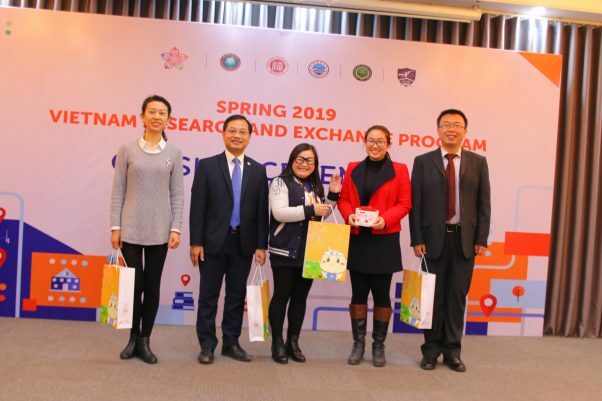 On January 26th, 2019, the University held the closing ceremony and awarded certificates of completion to Chinese students. 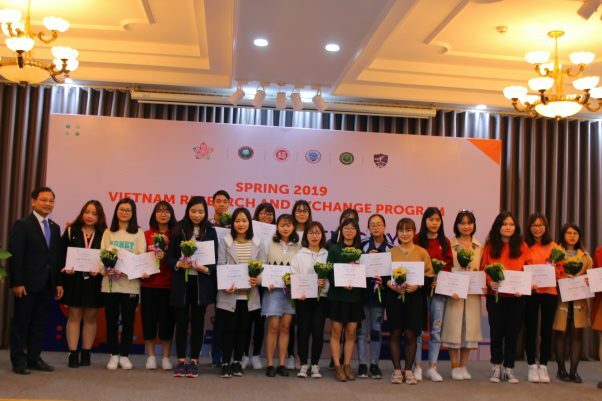 ULIS volunteer students were also awarded certificates of participation in the program.